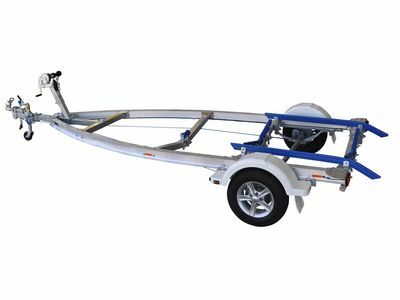 Our great range of Redco, Telwater and Dunbier trailers are the best way to get your boat to the water. 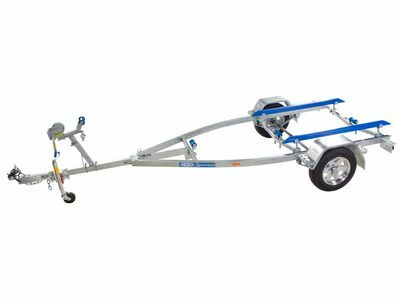 We offer fold-away trailers that are suitable for towing your boat small distances and we have sturdy trailers that are built to safely transport boats for long distances and on uneven terrain. 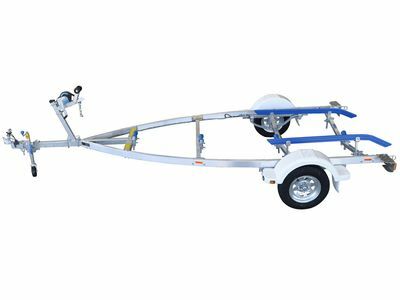 Take a look at our boat trailers for sale and if you need help finding the right trailer for your boat, get in touch with us! 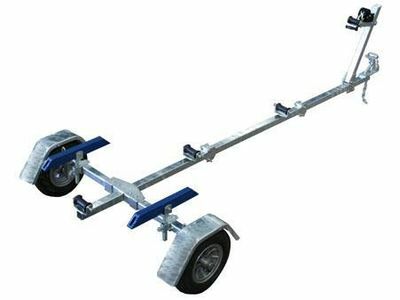 13" Alloy wheels, 3 adjustable keel rollers and 2 long hull support skids, extended drawbar, jockey wheel. 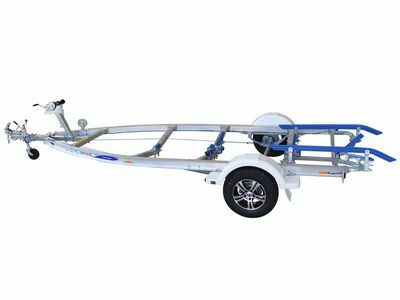 13" Alloy wheels, 3 adjustable keel rollers and 2 short hull support skids. 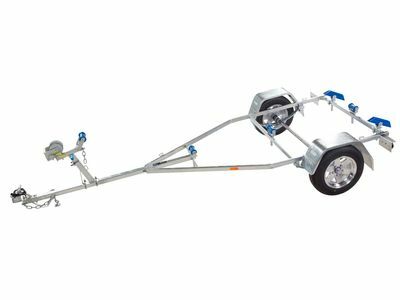 13" Alloy wheels, 3 adjustable keel rollers and 2 short hull support skids. Lightweight model. Folds up to the size of a golf bag.